A futuristic spy slot? Consider us interested! 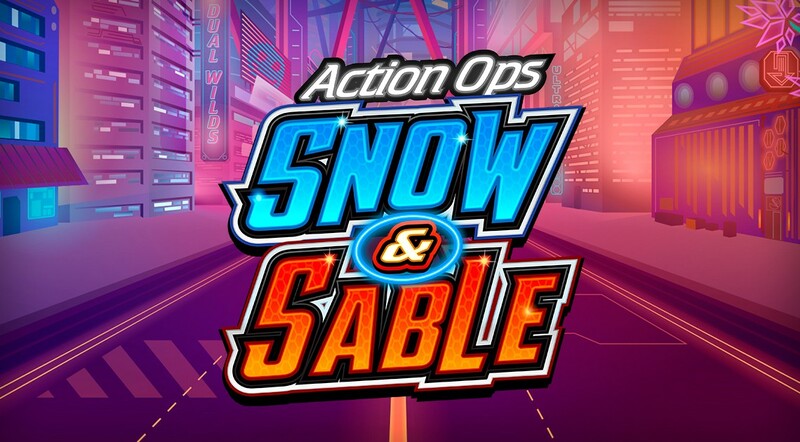 Welcome to Action Ops: Snow and Sable, an online slot brought to you from the minds over at Microgaming, the developer who has time and time proved themselves to be quite skilled when it comes to these sorts of games. This 5 reel by 10 pay-line slot is a somewhat simple one to grasp, having players enter the future in order to match some various technological symbols on these reels, taking the shape of various gadgets that agents in the future might have on their person. This is quite a simplistic slot to get a grasp of, but if you need more information on this one, then you should check out the rest of our review below for more info! To learn more about Easy Slots as a casino, click read more. Wilds: Wild symbols work in the ways you should expect if you have perhaps played an online slot in the past. 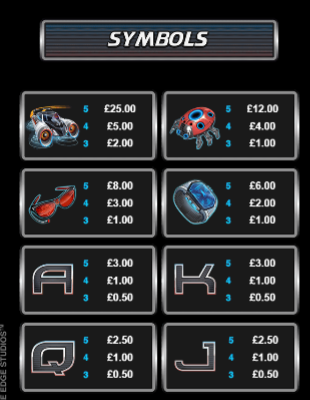 These features will substitute certain symbols on the reels within the run of play depending on however many wild symbols you have matched initially. Wilds are the most common additional features here, so finding them shouldn’t be that much of an issue! Free Spins: Spins that come with additional multipliers, what’s not to like? Free spins come via the matching of wild symbols outright. If you are wanting to get the biggest scores/pay-outs possible then you will be wanting to access these free games. Want more promos and bonus features, click Easy Slots to explore our offers page! 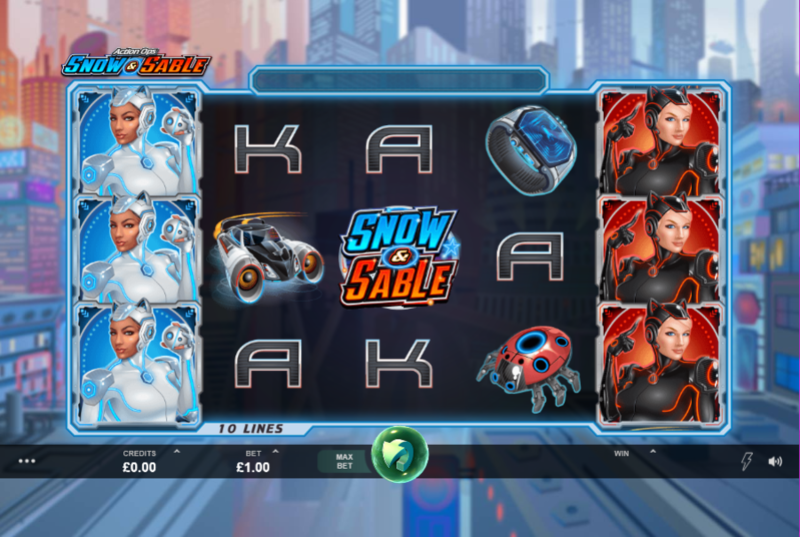 Action Ops: Snow and Sable is one of the better slots to come from Microgaming in recent years, which is quite a feat considering the amount of incredibly offerings they have crafted over the years. If you are someone who loves games that perfectly capture world building and money making, well you’ve come to the right place! Check out this slot today! Or if you've already played and enjoyed it click here for more.